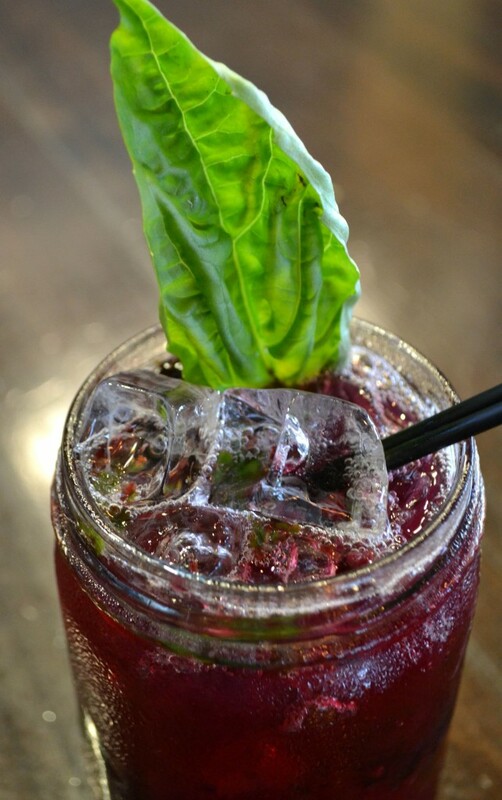 The Indisputable king of herbs, basil is the most popular herb in many gardens! Chances are really good that if you only plant one herb this year, it will most likely be sweet basil! No wonder, this wonderful herb smells great, looks great, tastes great and works well in many dishes. Not to mention, that it is really easy to take care of! 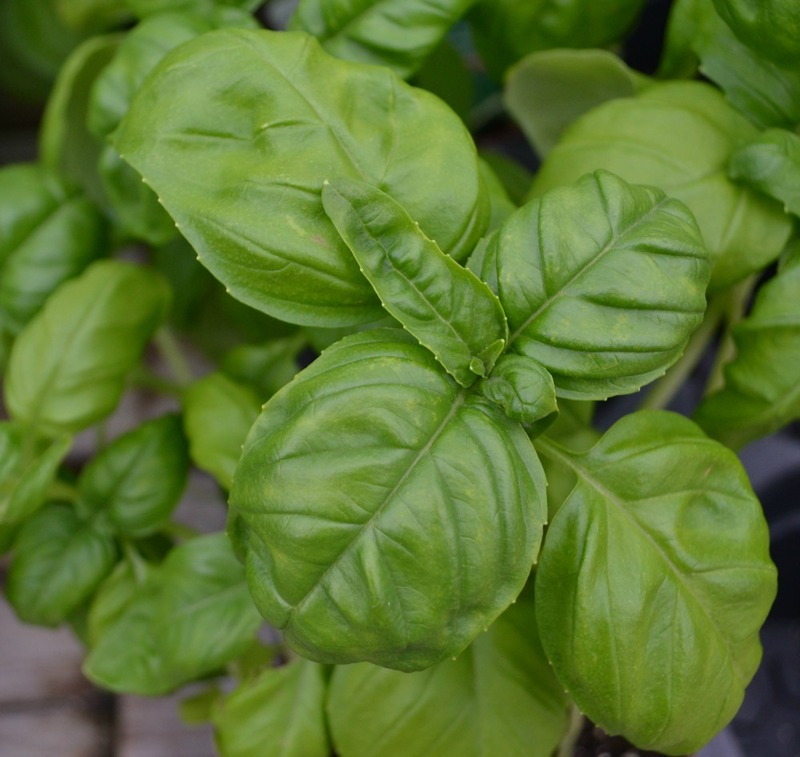 There are many varieties of basil, but the most common is sweet basil. It grows best in an outdoor environment with at least six hours of direct sun. Yellow leaves towards the bottom is a sign that it isn’t getting enough light. Basil will stop producing leaves after it flowers, so be sure to pinch off any flower stems before they mature and go to seed. This also prevents the stems from becoming woody and decreases its oil production. It also promotes bushiness. Basil is one of the most popular herbs in the world. It is best used fresh for cooking and needs to be added toward the end of cooking. Its flowers are white with light green leaves. It has a sweet smell and can become 2’-3’ tall, depending on variety. Fresh leaves can be kept in the fridge, wrapped in paper towels and placed in Ziploc bags, or they can be frozen or air dried. – Compact or Dwarf Basil: 12” Mound, bright green foliage with white flowers. – Basil comes from the Greek word meaning King. – The French call it the Royal Herb. – Ancient Jews used Basil to add strength while fasting. – African folklore suggests it protects against scorpions. – Hinduism uses Holy Basil in many of their traditions. – The Greek Orthodox Church uses it to prepare Holy Water. – During the 1600’s in Salem, MA, if you had basil in your garden or pot you were under suspicion of being a witch! – Basil originated inAsia where it is a perennial. Here inRaleigh, it is treated as an annual.